If you’re like many IT pros, you may wonder how much Network Attached Storage (NAS) capacity your team really needs, especially if you’re transitioning from a public cloud storage solution you inherited on the job. 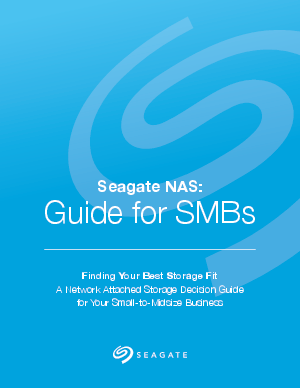 For growing companies, NAS offers high-performance data storage options that address important business advantages. Download this guide to learn them today!